Net Entertainment and Evolution Gaming are some of the leading gaming software providers around the world that offer hundreds of games, ranging from poker, slots, live dealers and classic card games, among others. Each of them has games on various platforms, including desktop, mobile browser and app platforms. This article looks at the live casino games available on both platforms and bonuses that come with the live casino games. Net Entertainment provides secure gaming software to several casinos around the world. It has security certifications with a Class 4 license from Malta as a proof of their commitment to protecting its players. In addition, it has fraud protection measures, firewalls and data encryption technology to keep user information secure. Blackjack is one of the most popular casino games of all times. The players in the card game aim to hit 21 from their card value combinations. This is called the Blackjack. The game is streamed with high-quality HD technology. There are thousands of pounds to be won, among other bonuses. In Common draw blackjack, there is only a single hand that is dealt, and an unlimited number of players can bet on the hand. Any other decisions by the player have no impact on your hands. A shufflemaster dealer shoe does the shuffling and dealing of the six decks. The 7-seat Blackjack, on the other hand, is a traditional blackjack version where there are only seven seats. Manual dealing and shufflemaster shoes are used throughout the game. This game also allows for side bets. Several Netent casinos offer live Roulette with low stakes and high pay. You will get tables playing for as little as £0.5 to as high as £300. There is a popular variant, which is the European Roulette. Others include Themed European Roulette, French Roulette without and with La Partage and automatic roulette. This variant has higher payout and fun twists, making appealing to casino players. The game has a wheel, a dealer and a green studio area but lacks a physical table like the one seen in Evolution gaming. The NetEnt Texas Hold’em is available in free and real money version. In this game of chance, you get an initial two cards and use them to decide how to play against the casino. The NetEnt live poker game comes in three tables with different bet amounts. When you bet on the ante, you get two hole cards. You can fold and lose the ante or even flop. Other live casino games offered by NetEnt include live baccarat and Caribbean Stud Poker. 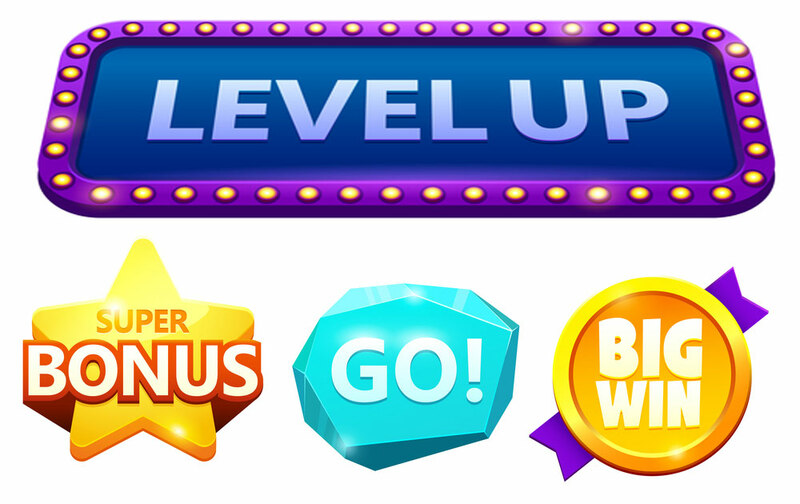 Evolution gaming is also a leading live casino games provider, especially in the European market. It was founded in 2006 and has continued to offer a broad variety of games, including slots, online poker and software for land-based casino machines. However, it is best known for its live casino platform. Here are some of the most popular live poker casino games powered by its software. The Casino Hold’em from Evolution gaming looks more like the original Texas Hold’em only that you would be playing against the house rather than other players. This is a one deck game with 52 cards without joker cards. The table comes with two dealers; one to deal the game while the other one shuffles the cards to be used in the next deal. Live Baccarat follows the same rules as the standard Baccarat game. It is played with eight card decks and streamed live from their studio in Latvia. Their table allows for side bets but does not allow random shuffle. This game is available in real-money mode only. Also, the company has a live speed Baccarat that lasts for only 27 seconds. This is a fast-paced game with hands, having just three cards. You compete against the dealer who gets the ‘Queen High’ on the game. If you achieve a Straight or better, you get the ante bonus no matter the cards on the dealer’s hands. There is also an optional pair Plus and Six Card Bonus bets that give the players a chance to win large amounts. There are several other Evolution Live games that you can enjoy, including live roulette, blackjack and Caribbean Stud Poker. All of the games are streamed from high-quality cameras for the ease of playing. In addition, bonuses vary from one casino to the other.